As boxers and coaches become more familiar with altitude training, we have launched our ‘It takes more than a mask’. Over a number of articles, a team of experts will be reviewing the benefits and preferred methods to improve a boxers fitness. What effect does exercising at altitude have on the body? Why do athletes train at altitude? 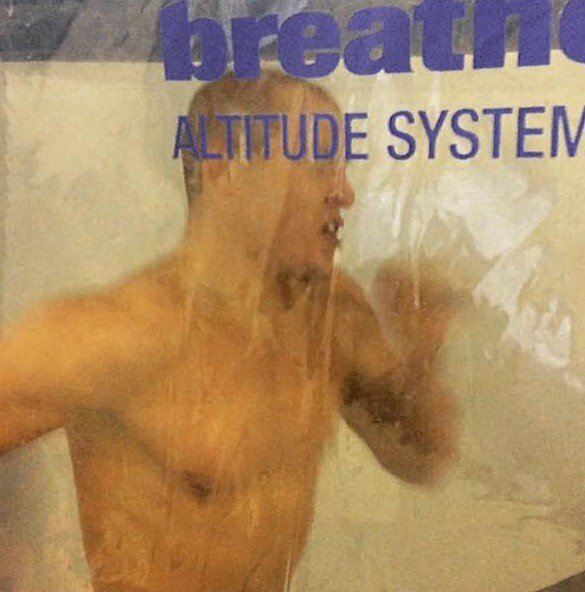 How could boxers use altitude training? What are altitude tents and how do they work? How do we use our altitude tent? What are altitude masks and how do they work? Are altitude masks useful for boxers? Watch our boxers use the altitude tent at Sheffield Hallam University in the video below. Click here to read Alan Ruddock’s article on altitude tents.